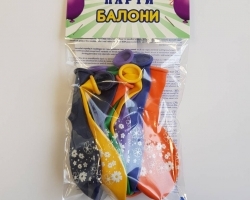 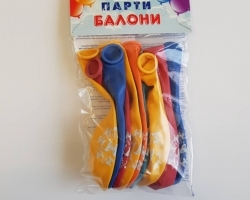 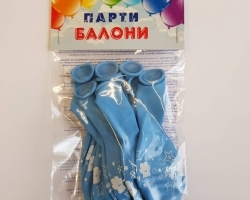 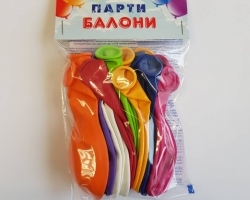 The package contains 12 non-stamped metallic balloons. 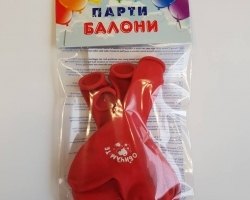 The package contains 12 non-stamped metallic balloons. 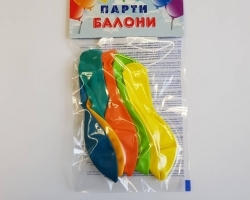 Packaging 12 balloons of metallic colors The price is for 1 package! 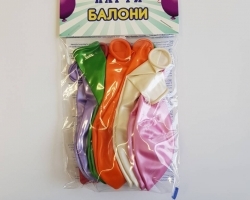 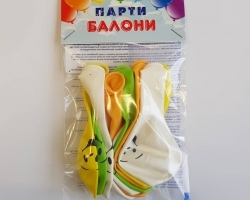 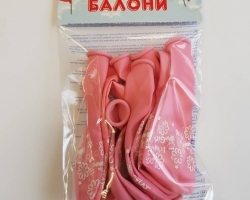 The pack contains 24 non-stamped pastel balloons. 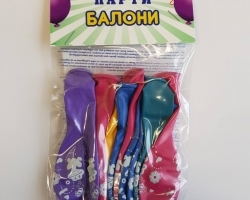 Packing 24 balloons pastel colors The price is for 1 package!